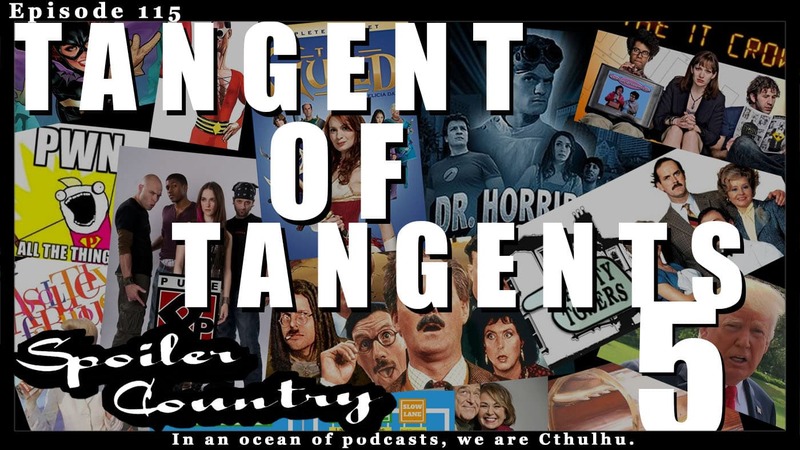 Tangent of Tangents 5 – Writers Strike and Politics baby! Who doesn’t love a good tangent?! Lords knows we love it! This one goes to some interesting places. We talk about a bunch of TV Shows, the writers strike, and we even dive a little bit in to everyones favorite dinner topic, politics. Don’t worry, we don’t get too heavy just kinda and overview of some of the stuff going on. So sit back, take a listen and let us know on twitter how you feel about it!